One does hard work whole day and after the long day one wants a comfortable sleep. All this hard work during the day makes one feel tired and if one does not get good sleep then the other day the person will feel tired and irritated. To have a sound sleep the most important is the mattress where after laying one can stretch their body and feel relaxed. The mattress should be such that give the support to the body at maximum level to the main points of the body which are maximum stretched during the day. 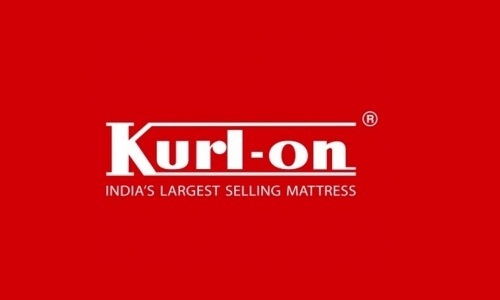 These mattresses are manufactured in Kerala. The comfort of these mattresses has come through husk of coconut also known as coir which is a natural fiber. Through the use of UNICOM technology and with the foam support one can have the healthy and comfortable sleep. It has been certified under ISO 9001 – 2008 for providing the best quality for their coir mattresses. These are for providing the best quality for their coir mattresses. These are manufactured by Eastern mattresses pvt. Ltd. 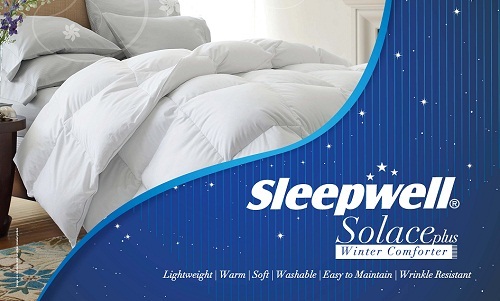 There are different types of mattresses such as Comfidura, Multilux, Eurofort Milky white. The cost of mattresses depends on the range and starts from Rs 12000/-. This is founded in the year 1981. It has presence in all over South India such as Karnataka, Telengana, Kerala, Tamil Nadu, Goa, Andhra Pradesh and various other parts of the country. Its mattresses are specially designed for the back pain which is commonly found in the people living in cities of metro. 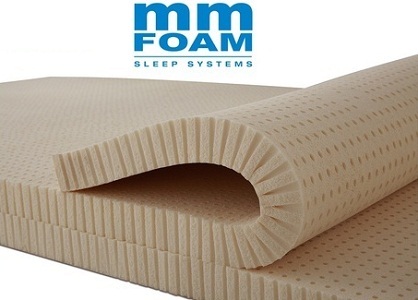 There are a variety of mattresses such as Latex mattresses, coir mattresses, spring mattresses and memory foam mattresses with different sizes from which one can choose as per their requirement. The cost of mattress starts from approximately Rs 6000/-. It was established in the year 1938 and had won various awards such as consumers Digest best buy award and women’s choice award. There are varieties of mattresses being manufactured such as Health Rest, Inner Spring, and Comfort Care. Various types of mattresses are available in these varieties. The cost of mattresses starts from approximately Rs 7000/-. 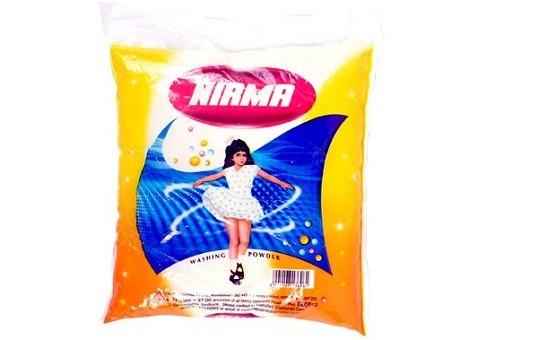 This Company has launched in the year 1957 under the name M M Rubber Company Ltd and had their office in Bangalore and marketing and manufacturing done in Chennai. They are also into the manufacturing of cushions, accessories and pillows. They produce different types of mattresses such as Natural Latex mattresses, Hybrid mattresses, Bonnel Spring mattresses and Rubberised coir mattresses. The cost of mattresses starts from approximately Rs 6000/-. 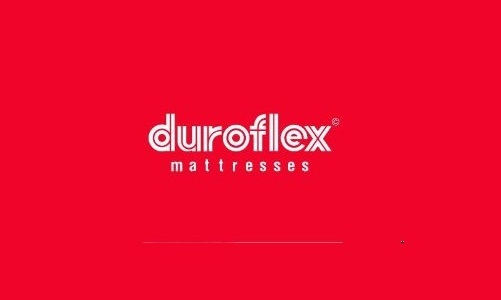 It was established in the year 1898 and mattresses are spread around 100 countries all over the world. They use the latest of technology in bedding. These mattresses are being used by the various hotels of international level. They have the mattresses in categories such as spine support collection, perfect contour, perfect solutions and natural responses. The price of mattresses depend on the range and it starts from Rs 9000/-. This Company was established in the year 1931. Since then they are into the production of sleep products. There are different types of mattresses which one can choose as per their body need. The wide range of mattresses is there in different sizes such as Fusion, Temp Smart, Harmonize, and Classic. The cost of the mattresses is approximately Rs 9000/-. It was established in the year 1997 under the company Rubber Co – operative Ltd. There are different types of mattresses are there from which one can choose related to the health and luxury. One has the option to choose that which one does one want to purchase as per their body and comfort. It has been certified by NABCB QMS 001, ISO 9001: 2008, USDA Organic, ISI and many others. There are different types of mattress there with different thickness and comfort such as Hi-Tech, Heaven, Yathri, Relief, Safal, Dosth and Heal. 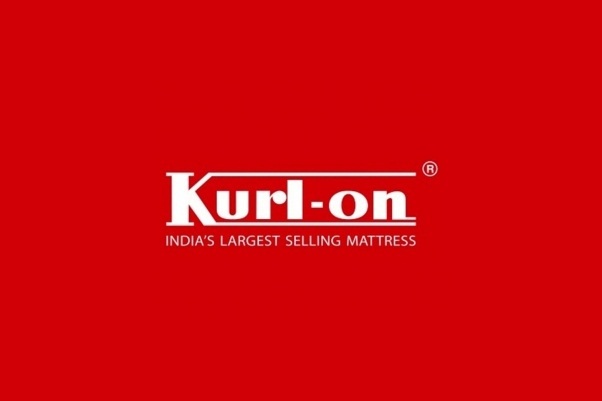 The starting range of the mattresses is around Rs 5000/-. It was established in the year 1963 and they are into the mattresses, pillow and bed linen. They are using the best of the technology for the manufacturing and their units are in Andhra Pradesh, Tamil Nadu and Kerala. It has been certified by ISO 9001 – 2000. There are different types of mattresses are there such as Luxury mattress, Rubberized coir mattress, Puf mattress and spring mattress. The starting cost of the mattresses are 5000/-. This brand is made by the company Sheela Group. 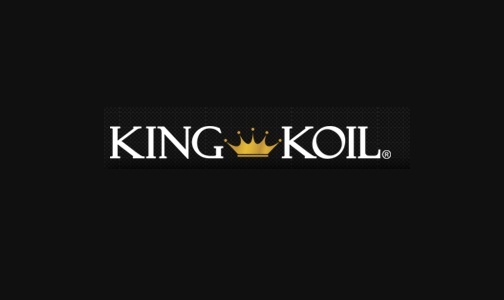 This is one of the best companies in the manufacturing of the best foam mattresses. There are different types of mattresses available which one can choose as per their necessities. One can choose the mattresses under different categories such as Back support, Premium, Flexi – puff and Spring Fresh. Many awards have been won by it such as Digital Inclusion Award, The CIO 100 Asia Award, Asia IT Excellence Award and various others. The cost of the mattresses starts from Rs 6000/-. It was founded in the year 1962. The mattresses are manufactured by using the best of the technology and material. There are various awards won by them such as Shreshtha Suraksha Puraskar award by National Safety Council of India and many others. The cost of the mattresses starts from Rs 6000/-. Mattresses should be chosen as per the need of the body and requirements. On this one releases all the stress and if it’s not appropriate then it would harm the health as well as personal and professional life of the person.